MEMBERS: Please contact Greg Angell at gregangell@roadrunner.com or (714) 997-2529 if you have not signed up for the next Tournament. The David L. Baker Senior Men’s Golf Club (the Club) was established for senior men, age 60 and over, of all golf skill levels to play and enjoy the game of golf with others of like mind. Our average member’s age is approximately 75. The Club operates as a private, not for profit organization solely for the recreation and enjoyment of each of its members. Membership is open to all age eligible men, and does not discriminate based on race, ethnic or religious grounds. Two tournaments are held monthly at the David L. Baker Memorial Golf Course, a par 62 Executive Course, in Fountain Valley, California. 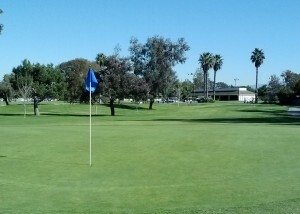 Several “away” tournaments are also held at selected area courses during the year. Members are divided into four flights based on handicap, and competition for winning scores are within each flight based on the net, or handicap adjusted score, thus all skill levels can enjoy a fun round of golf and also be competitive in winning at the flight level. Click on this link to view the current month’s handicaps. On most Mondays, alternating with the Monday Tournaments, and almost all Fridays, club members hold what are called Skins Games. 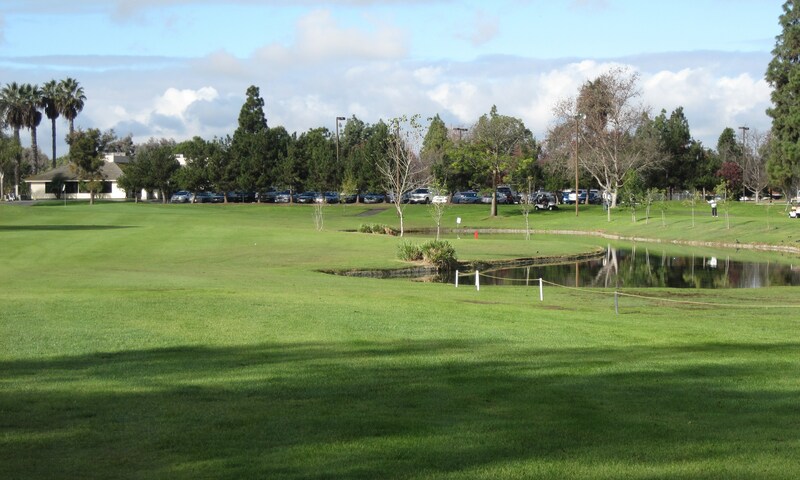 They cost just $5.00 to enter, separate from the course fee, and the money that is collected goes towards cash prizes for closest-to-the-pin, birdies and par holes, one per side. Please see this site’s Skins Games page for additional information. The club membership dues for 2019 is $35.00, plus one time charge of $7.00 for a name tag. Contact Paul Lampley, VP & Membership Chairman, at paul.lampley@gmail.com for a membership application, or for additional information. You can also call Paul at 714-623-1804.